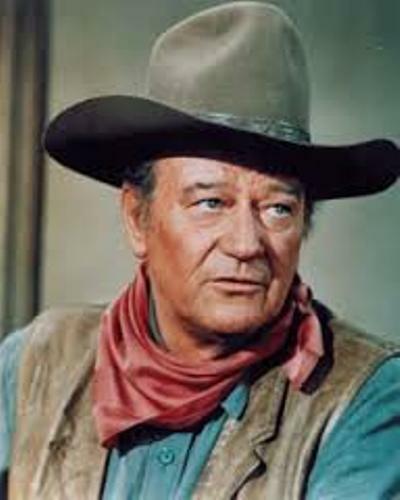 John Wayne is only a stage name of him. He was born with real name Marion Robert Morrison on 26th May 1907 in Winterset, Iowa. 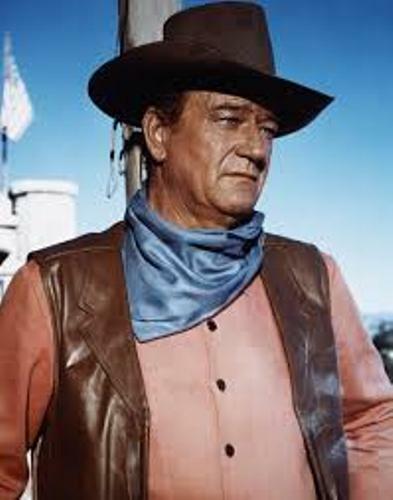 As I have stated before, John Wayne is considered as one the ruler in American box office for almost three decades. He also collected many awards because of his performance. Another famous singer and actor is explained in Elvis Presley facts. If you look at his picture, your heart will melt. The way when he walks and speaks always hypnotizes people. He also had great height which increased his rugged masculinity. 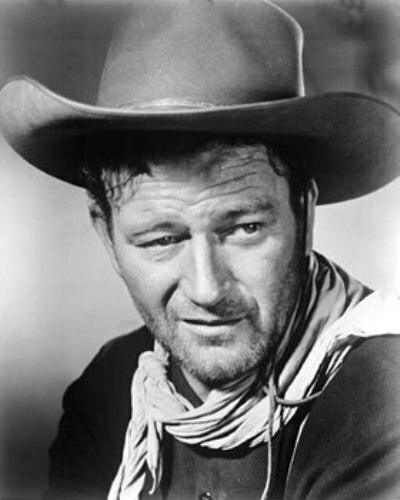 Even though John Wayne was born in Iowa, He spent most of his childhood time in Los Angeles. At the age of 4 years old, his family moved to LA. When he was young, he had a bodysurfing accident. It made him lose the football scholarship to USC. Then he decided to work at local film studios. The early film career made him involved with the job in Fox Film Corporation. He also gained small roles in the movie. But he had a chance to appear as the main role in The Big Trail in 1930. It was a widescreen epic movie. Since then he always got the main role in many western movies genres. One of the most important persons in his career was John Ford’s Stagecoach. He became an instant superstar after he was casted as the main star in more than 142 movies since 1939. One of his notorious movies is The Quiet Man. It was released in 1952. He shared the silver screen with Maureen O’Hara who played as a fiery spinster. John Wayne played as an Irish American boxer. The Searchers is another famous movie of John Wayne. He worked with Natalia Wood who played as his abducted niece. 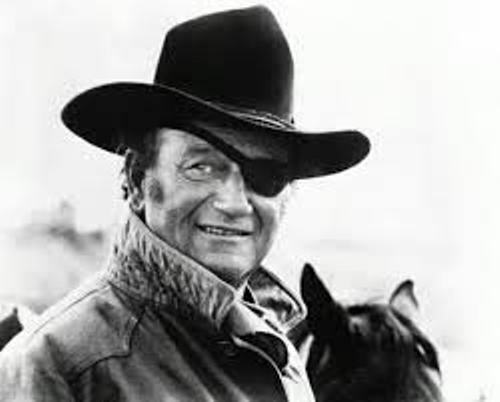 John Wayne character was amusing for he became a civil war veteran. The Man Who Shot Liberty Valance talks about a competition of a gun slinging rancher. If you want to know him playing a humorous US, you need to watch True Grit. John Wayne was a mix of Scot-Irish, Scottish, English and Irish decent. In 1979, he passed away because of stomach cancer. 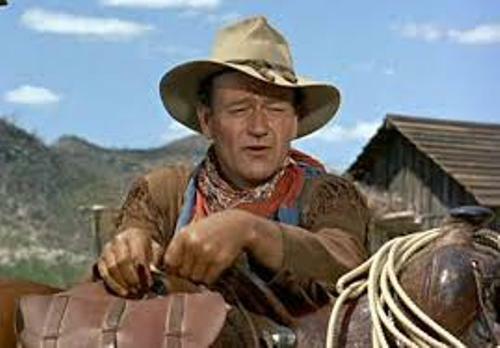 Are you interested reaching facts about John Wayne?